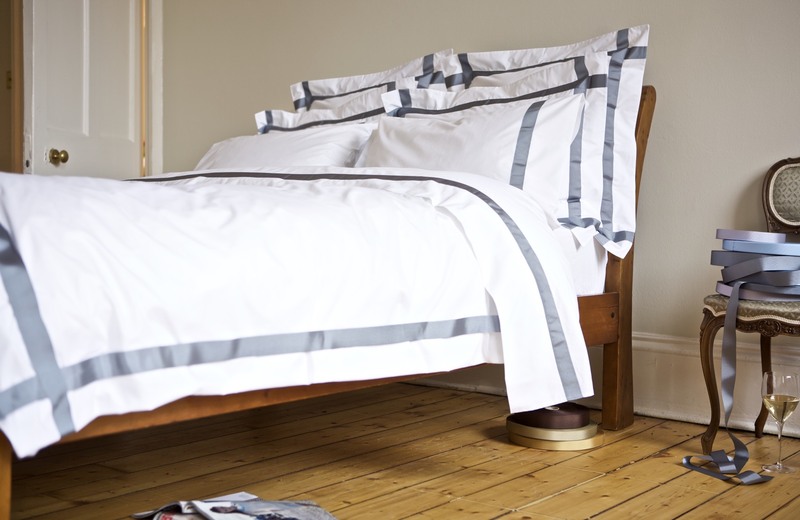 Accent the bedroom’s colour themes using our finest grosgrain ribbon to create bedlinen which is completely unique and tailored exactly to your requirements. 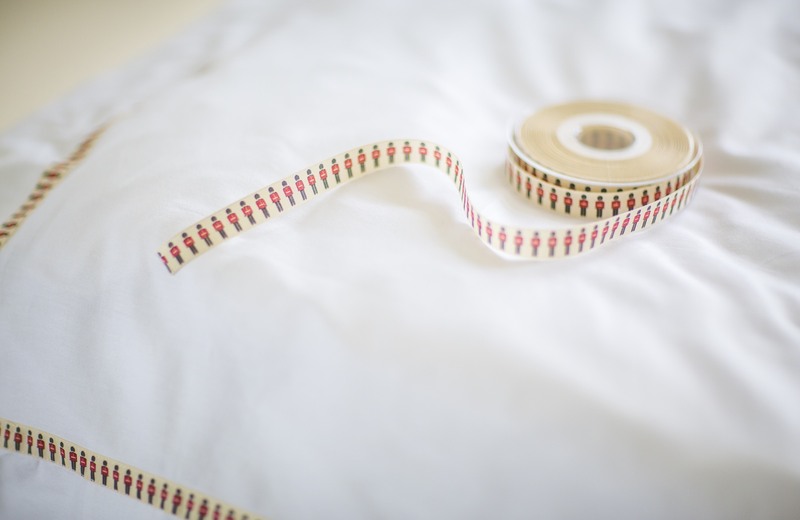 Each of our ribbon designs can be applied to any of our Egyptian cotton sheeting colours – white, ivory, soft grey, natural, slate or black. 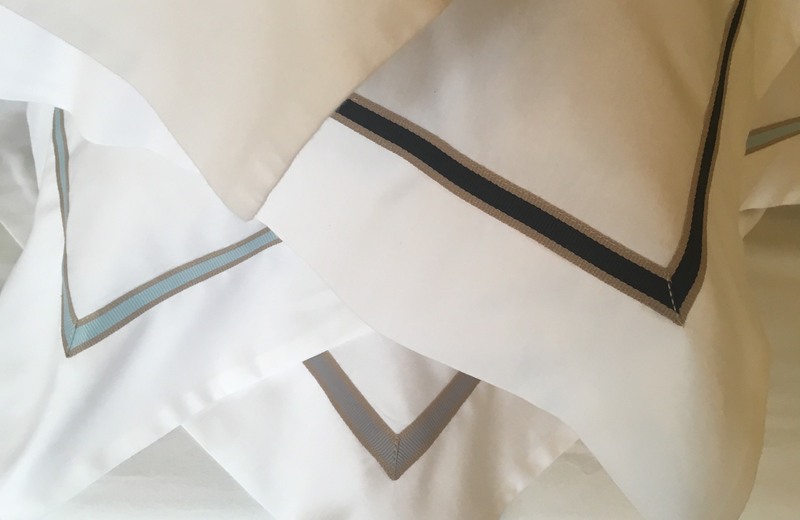 For that bold and striking accent of colour, Grosgrain Xero uses a single row of 40mm ribbon which crosses at each corner of the Oxford borders. 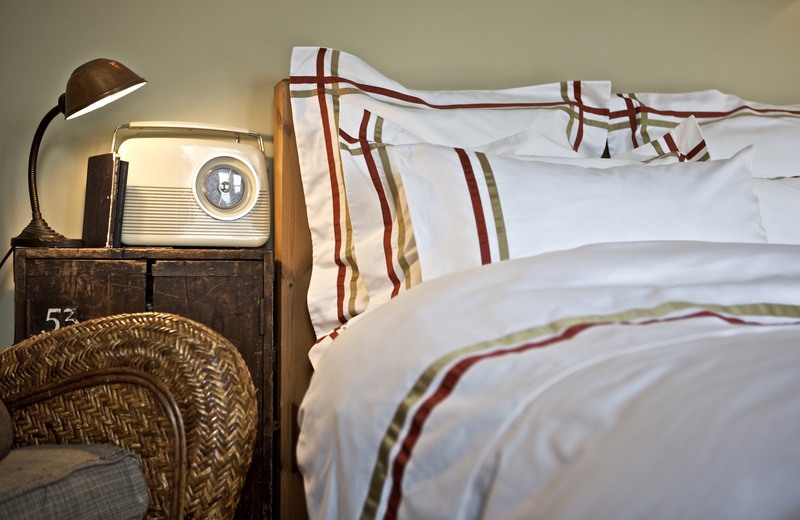 Oatmeal Stripe is a more relaxed, informal colour accent. 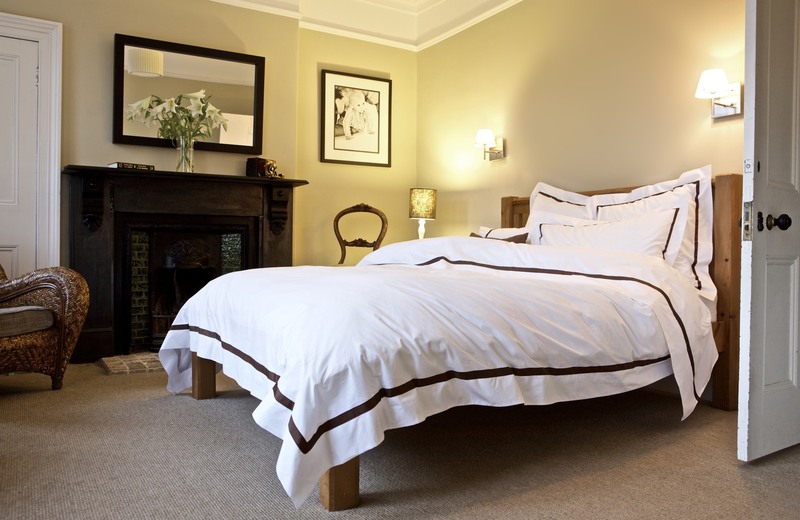 Choose from Red, Black, Light Blue and Grey. One sure way of getting our little angels to sleep more is to create a perfect little nest for them. 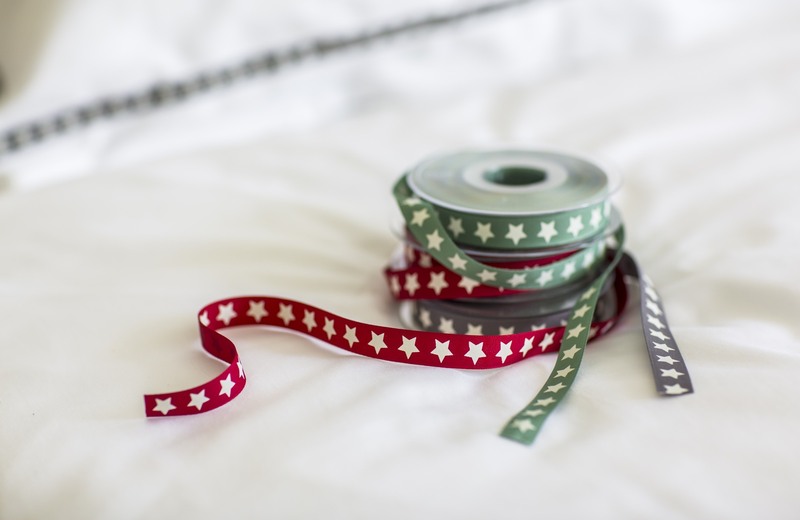 Combine contemporary Little Stars ribbon in Grey, Red or Sage with beautifully soft pure Egyptian cotton sateen for a bed that’s so wonderfully inviting they’ll want to stay in it all night!